Let’s say you’ve gone through some Apex tutorials and maybe a few courses in the Apex Academy too! You’ve written working Apex and of course the test classes too! How do you go from an Apex hobbyist to an Apex professional? Rebuild your spreadsheet in Salesforce, then delete the original! BONUS: Show off your Salesforce org during your interviews and/or on your resume! 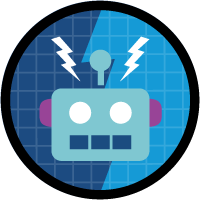 Fun fact: I have close to 4,000 answers on Salesforce community! Guess what? I learned more there than I did from any job I’ve ever had! BONUS: Doing this is a great way to start building your Salesforce MVP resume! This is the best way to get real hands-on experience! Donating your time isn’t easy for many reasons, so make sure you’re committed before diving in. 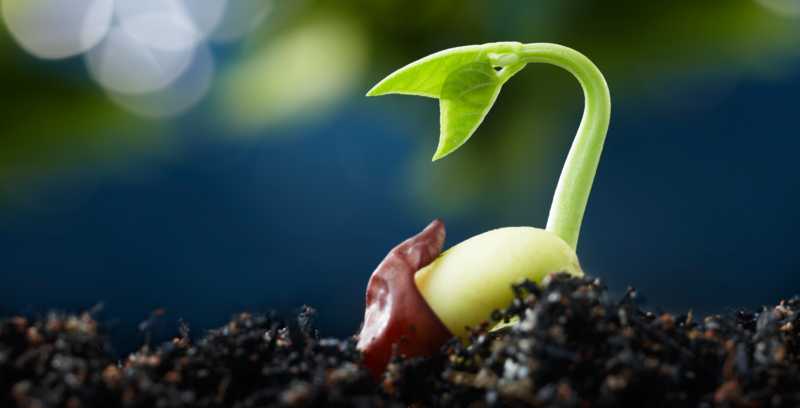 You can sign up to be a volunteer at Taproot, an organization that connects nonprofits with volunteers. Or you can find a local nonprofit to help. Personally, I’d call up all my local nonprofits and/or visit them in person to apply. PRO TIP: Having Salesforce certifications (guide) makes a big difference! PRO TIP: Don’t do anything that’ll get you fired! Make money and earn Salesforce coding experience! Remember though that the key here is to get experience. Set your rates low and perhaps more importantly set your client’s expectations low too. Your ideal client is someone who needs cheap Apex work and doesn’t want to pay a premium. Pour your soul into your work, get good reviews, then increase your rates over time. I love this option because it puts you in a sink or swim scenario! 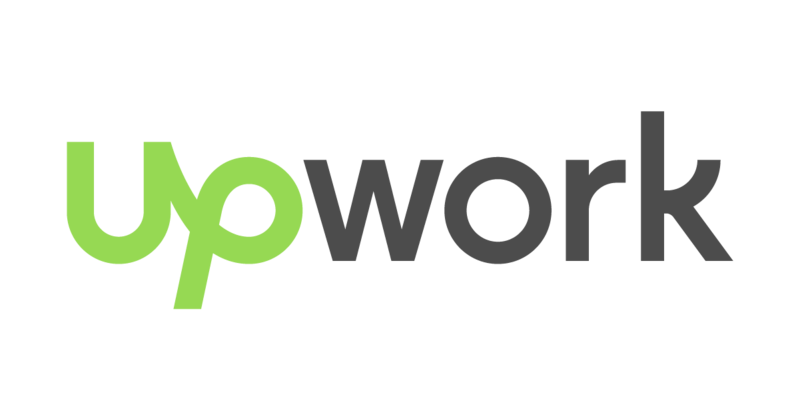 PRO TIP: Check out Upwork, one of the more popular freelancing markets! Follow these tips and will yourself into becoming an expert Salesforce developer. You know what to do, now nothing’s stopping you but yourself! Go get em! Next post: How to apply for jobs in the Salesforce industry! Hi Siri I am also with Siebel exp. Please let me know how to start and go on. Do you have a sample of rules and PB rebuild using apex? Hi. I am confused about build my own salesforce org within salesforce. How would that look like? What would I be putting into the spreadsheet? For example, I have a spreadsheet currently tracking Apex Academy scholarships I’m giving out. It’d be great to move that to Salesforce! Another example, I use spreadsheets to track my budgets – great Salesforce use case! David once again you post true insight to building skill level and using it. Since finding Salesforce and the resources you provide I’ve been able to not only create Apex class to overcome Salesforce limitations but also make progress in integrations, well at least one integration with an external source to populate in Salesforce. I wanted to add that if there are people interested in advancing their skills with integration, I would suggest to all to get familiar with Postman. I sure you are familiar with the tool but to others this is a great way to connect to non Salesforce endpoints and experiment with the returned data. I think becoming familiar with how the data is returned is key. One again David keep up the great posts and thanks once again. Great tip on Postman, I’ve used that when doing integrations too!